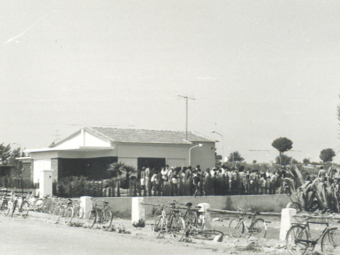 Iale opened its doors in 1967 as a nursery, founded by Marisa Marín and Ignacio Monzonís. 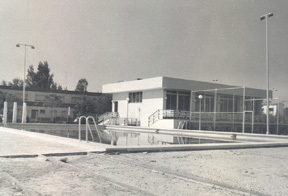 The following academic year, with having the next phase of the then Educación General Básica (EGB), English was introduced as a compulsory subject, instead of French. 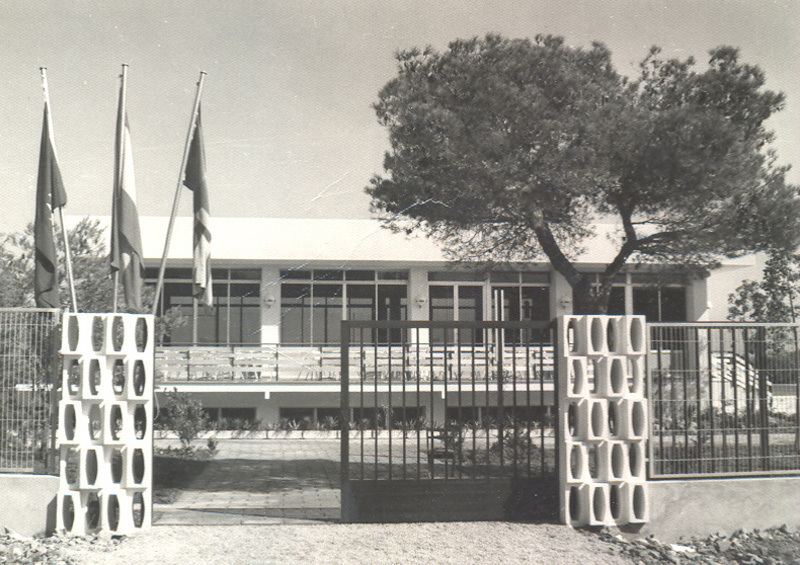 In 1998 Iale was the first bilingual Infant and Primary school in Valencia authorised nationally, teaching 60% of the subjects in English and 40% in Spanish, always following the Spanish curriculum. 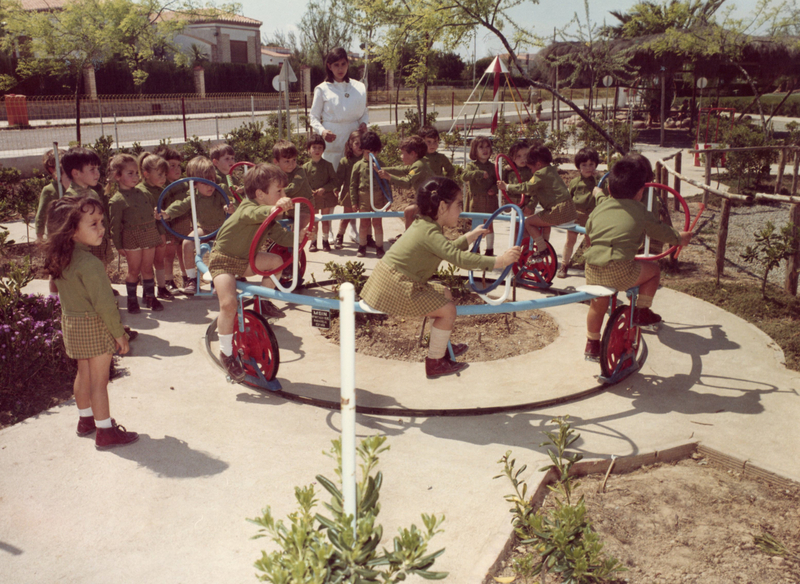 From the beginning, the objective has always been for our students to have a bilingual education so that they will be prepared for a globalised, diverse and complex world. We have an international vision that goes beyong speaking many languages and we prepare our students to study and work anywhere in the world. We believe in discipline, effort and the desire to achieve any goal. For that reason, we form integral, responsible and supportive students; students with critical thinking and open-mindedness that contribute to the improvement of society with humility and respect. That is why, Iale is constantly searching for new features that bring quality to our students and a more comprehensive education. In 2015, the musical project “A child, an instrument” was launched from Infants to Secundary, through which instrumental lessons form part of the curriculum. 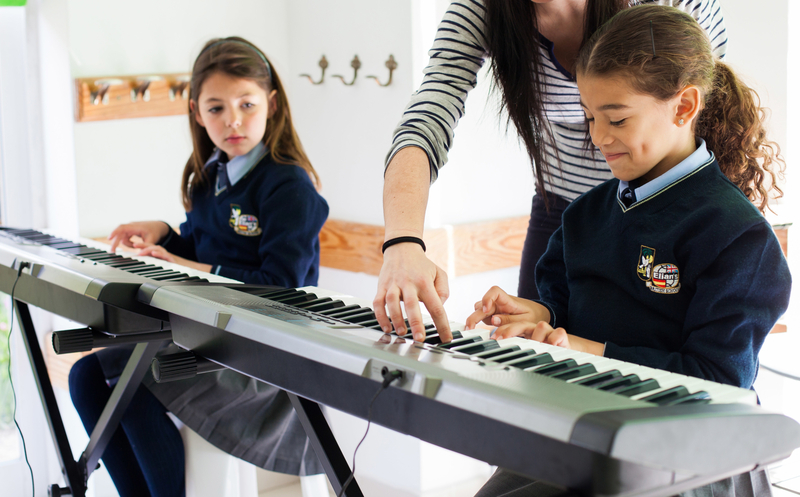 Currently Iale also has authorisation to teach Professional Artistic Music Education through its Conservatory located within its facilities as well as a Pre-University Technical Centre with a wide range of new vocational qualifications and sports education.